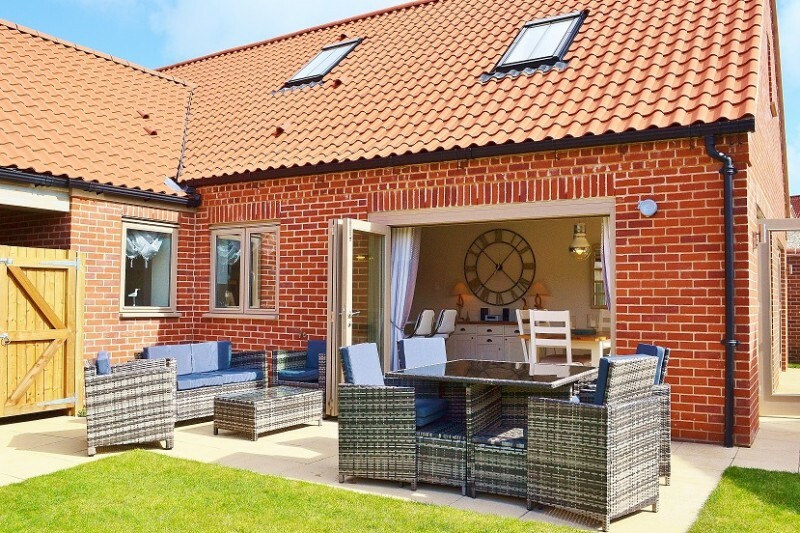 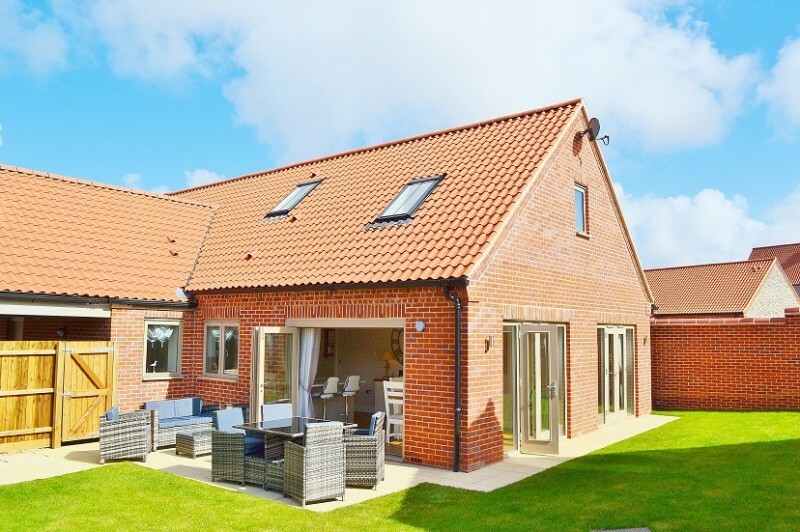 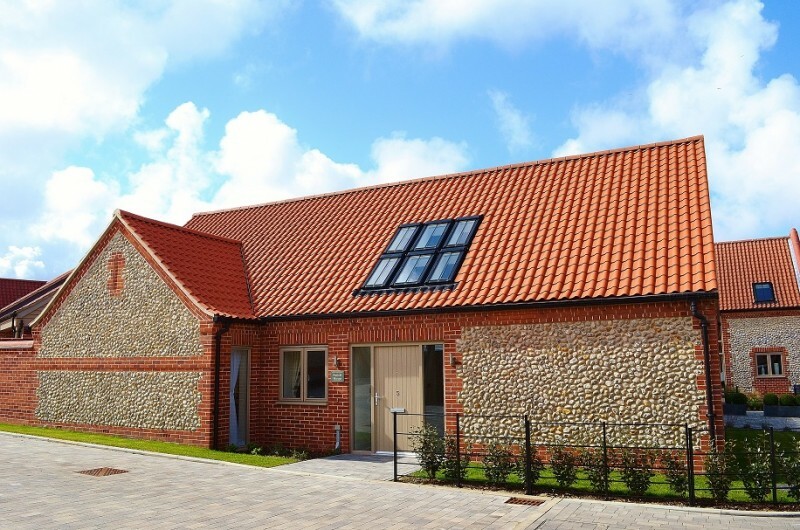 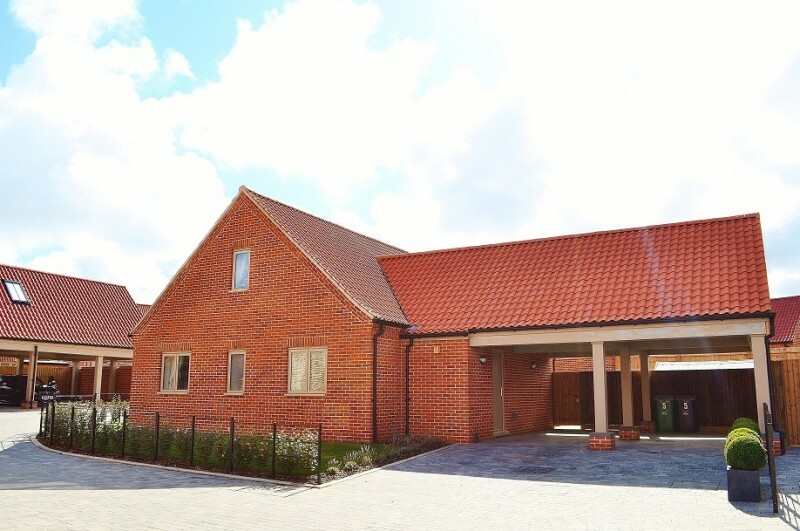 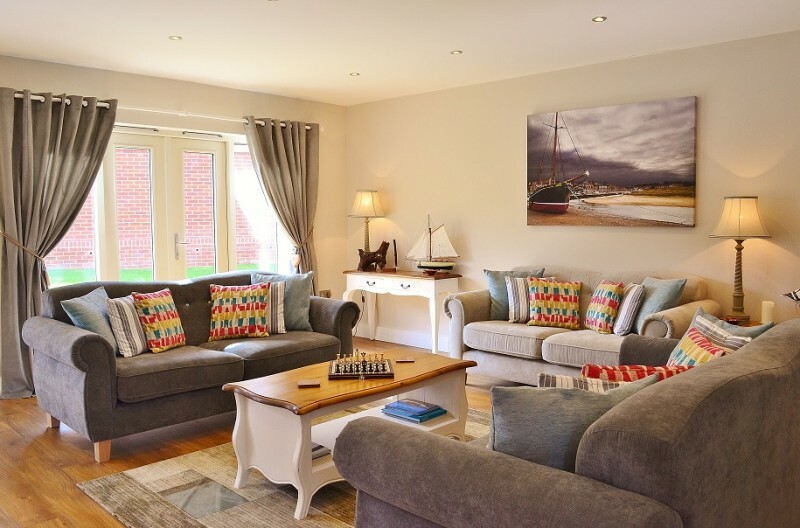 Avocet House is a stunning, deceptively spacious newly built contemporary home just a 15 minute walk from Blakeney’s famous quayside and all of the shops and amenities this sought after Norfolk coastal village has to offer. 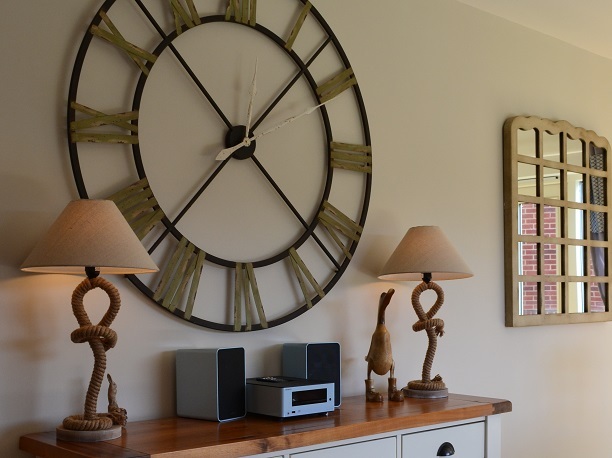 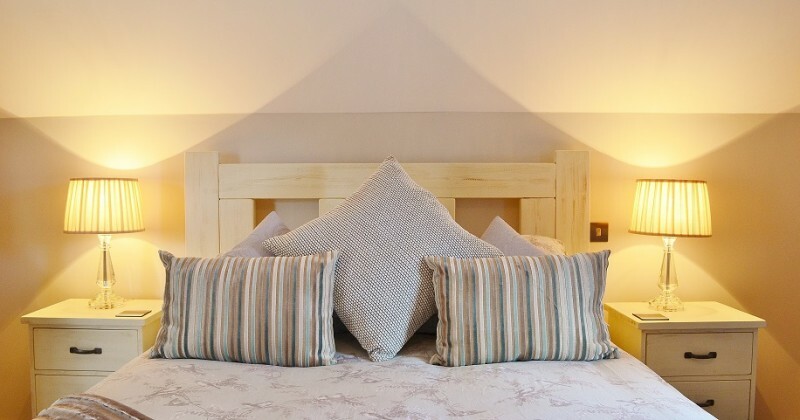 Internally, contemporary design and the extremely high quality finish and furnishings give Avocet House a light and modern ambience whilst retaining the warm, welcoming homely feel that is so important in self-catering accommodation. 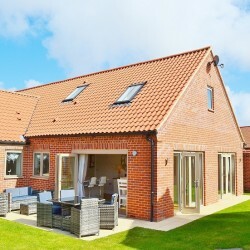 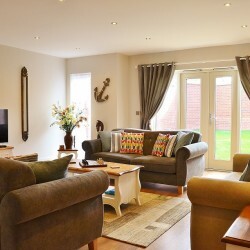 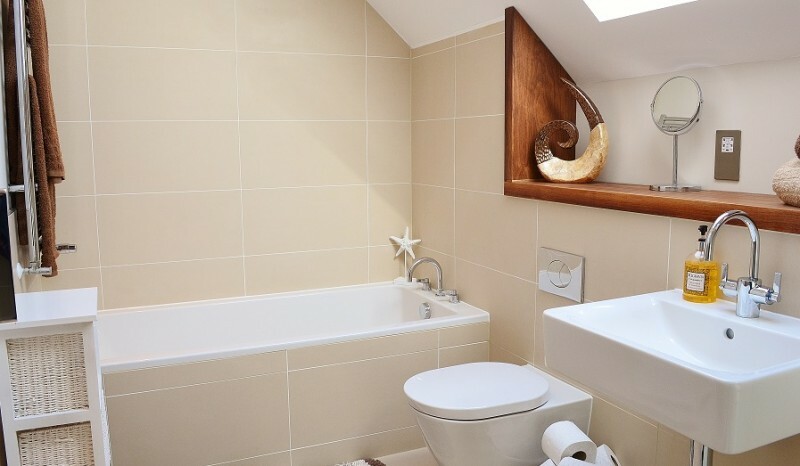 Like all Blakeney Cottage Company properties ‘Avocet’ offers free WIFI to guests. 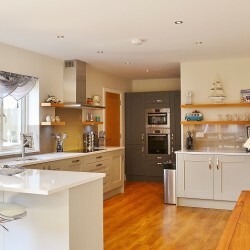 The large kitchen/dining room is the hub of the house – the kitchen is stylish and modern; featuring a composite stone worktop next to the stainless steel bowl sink with contemporary mixer tap, glass splash-backs behind the worktops, energy efficient A-rated Bosch appliances including; induction hob, stainless steel oven, stainless steel combination microwave oven, a Dolce-Gusto coffee machine, integrated fridge and freezer and integrated dishwasher. 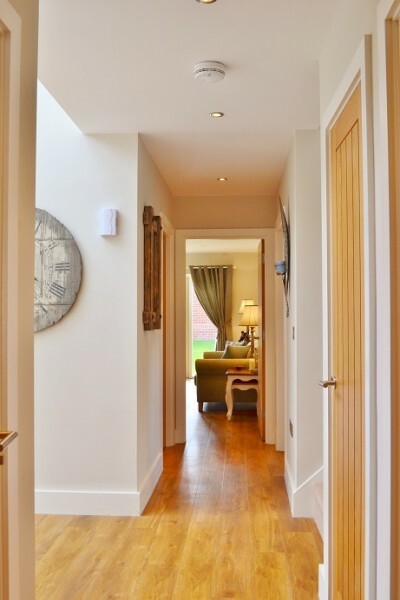 There is also plenty of storage behind large floor to ceiling cupboards. 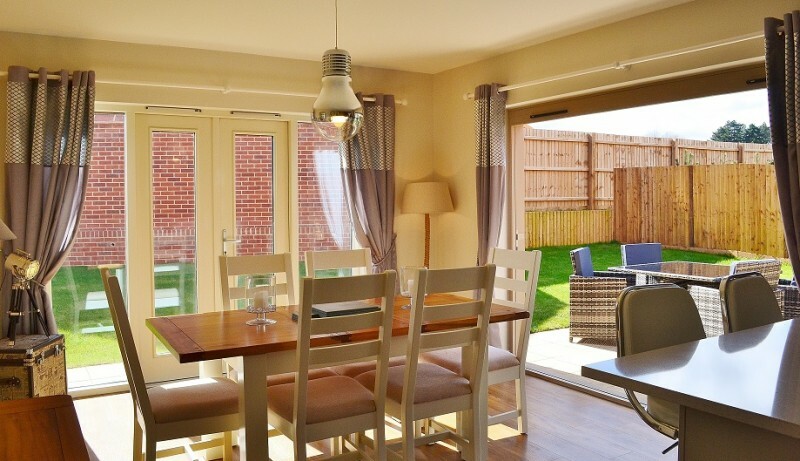 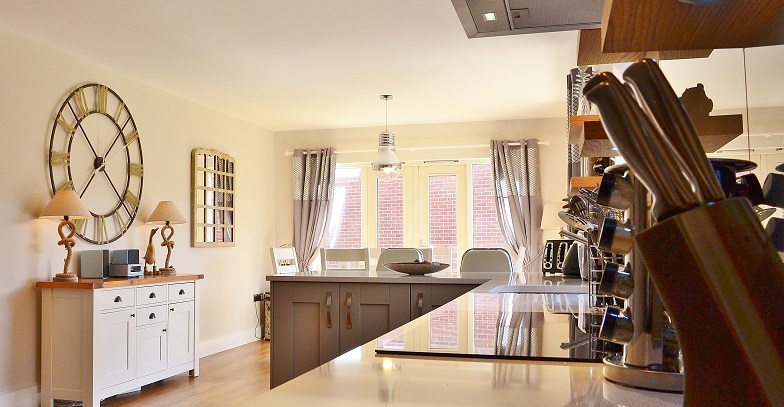 The kitchen is open to the gorgeous dining area which features a large table and chairs to comfortably seat eight and wonderful bi-folding doors and separate French doors that open on to the pretty, fully enclosed sun-trap garden. 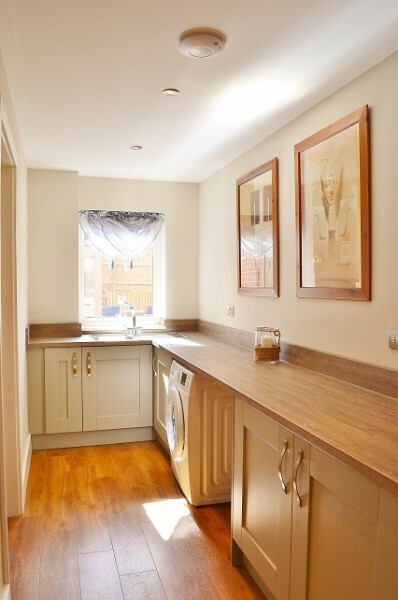 Just off the kitchen is the good sized utility room with stylish, modern units to match the main kitchen. 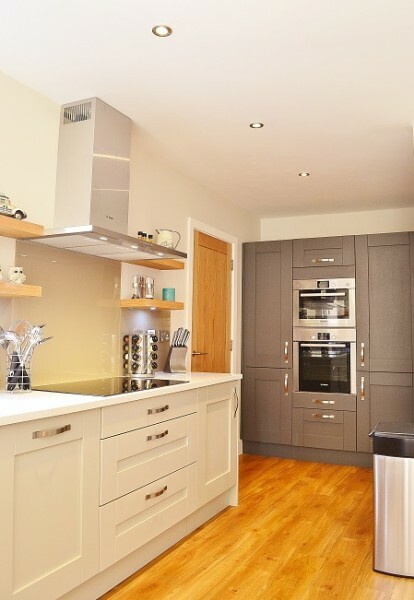 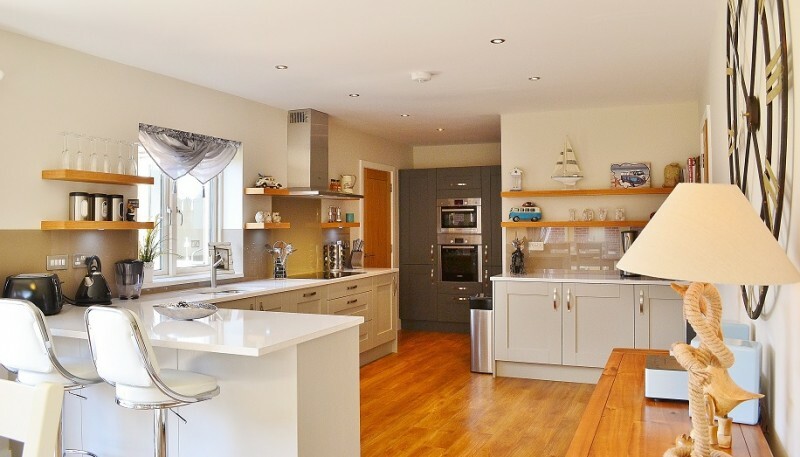 It has an oak worktop with matching up stand, stainless steel single bowl sink with contemporary mixer tap and of course a washing machine and tumble dryer! 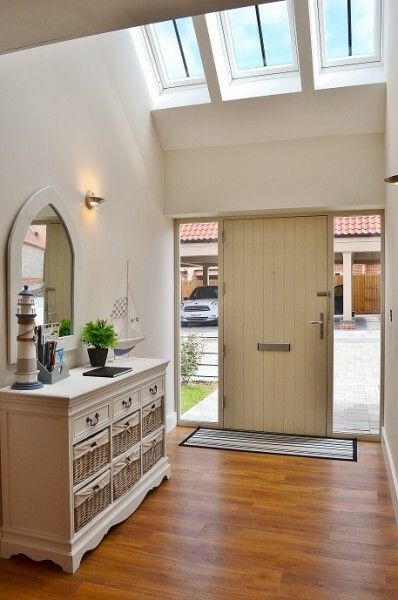 There is a door from the utility room that opens out into the car port. 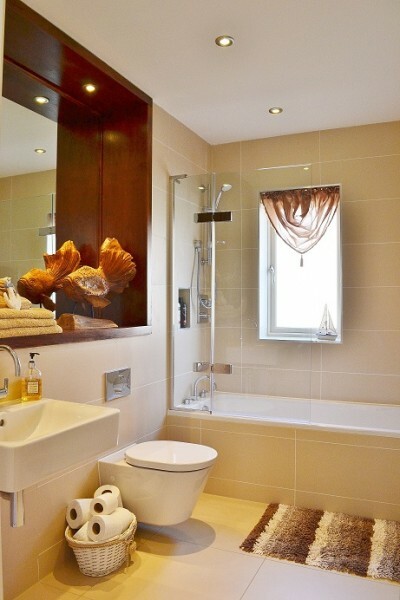 There is also a WC on the ground floor. 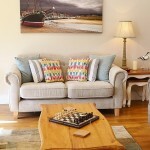 The sitting room at Avocet House is a truly superb space. 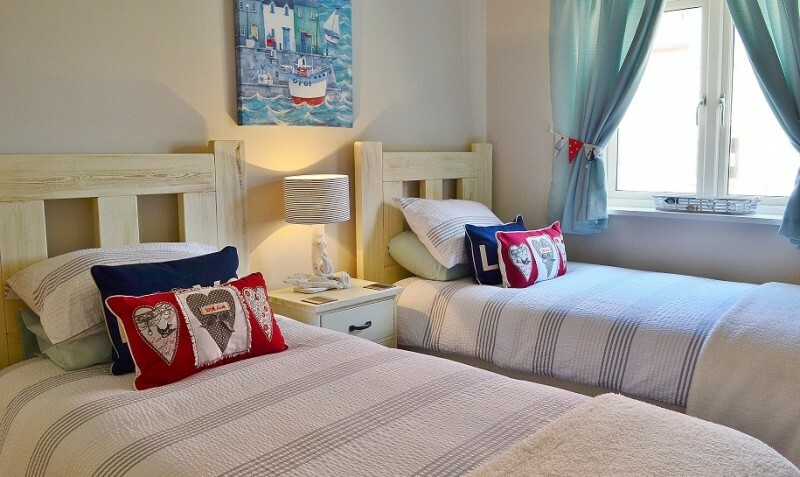 It has been stylishly decorated and beautifully furnished with three super comfy 3 seat sofas and some lovely artwork on the walls. 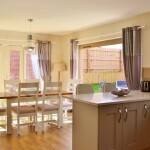 With French doors and large windows the room is always has lovely light and bright feel to it. 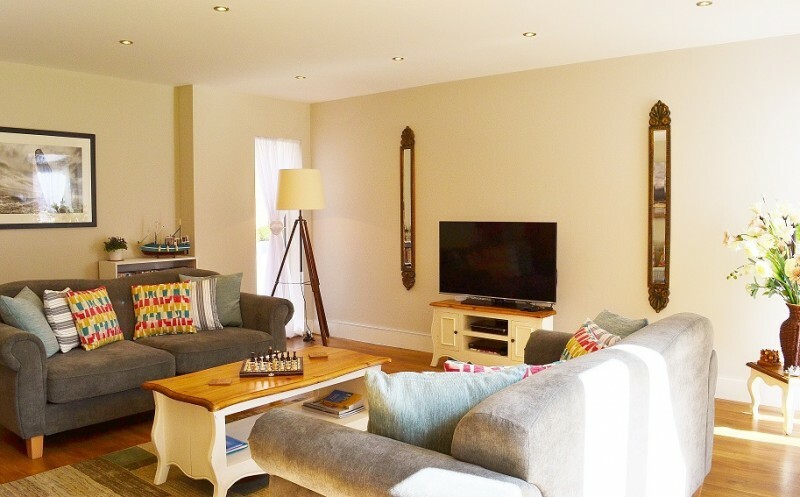 There is an LED TV with FreeSat, Wii and DVD player. 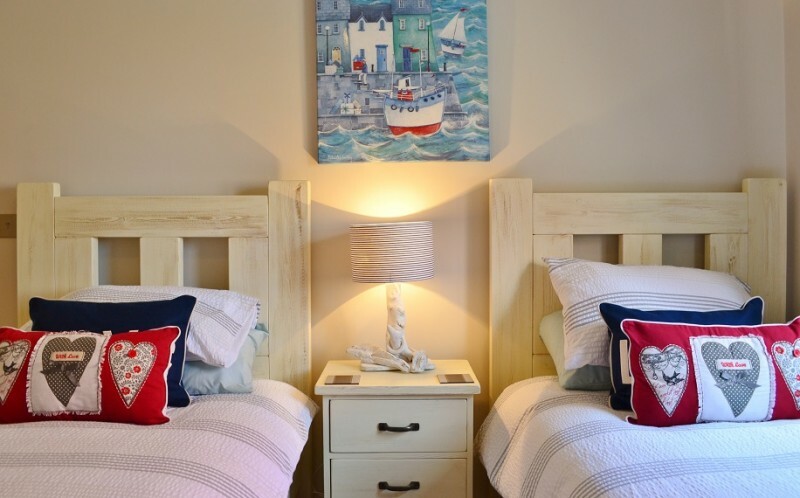 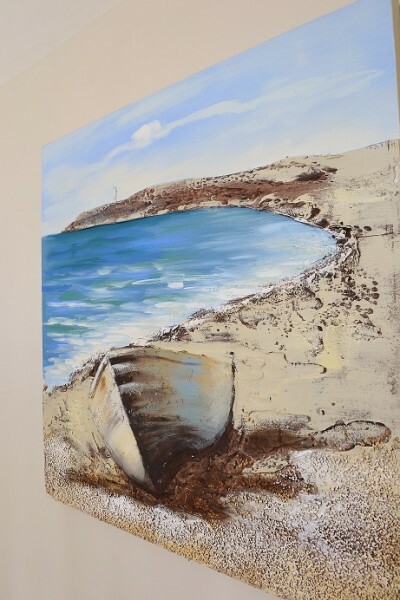 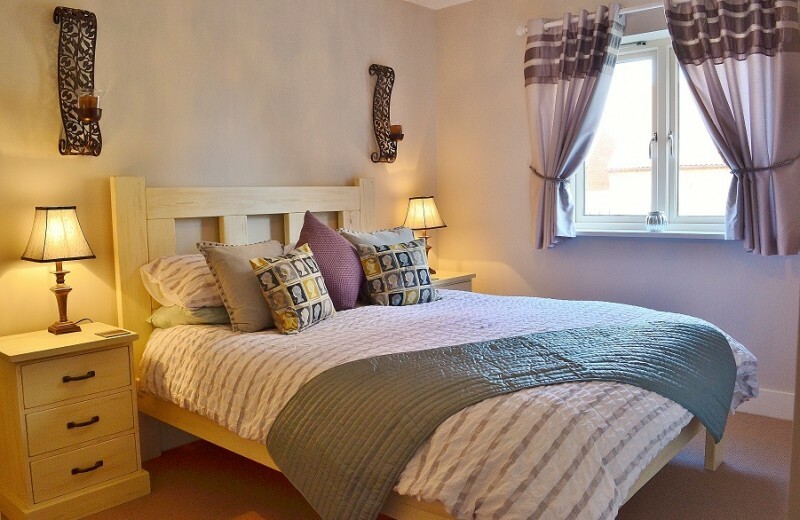 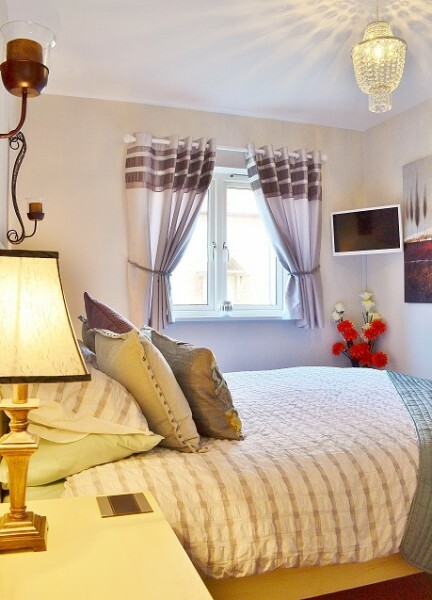 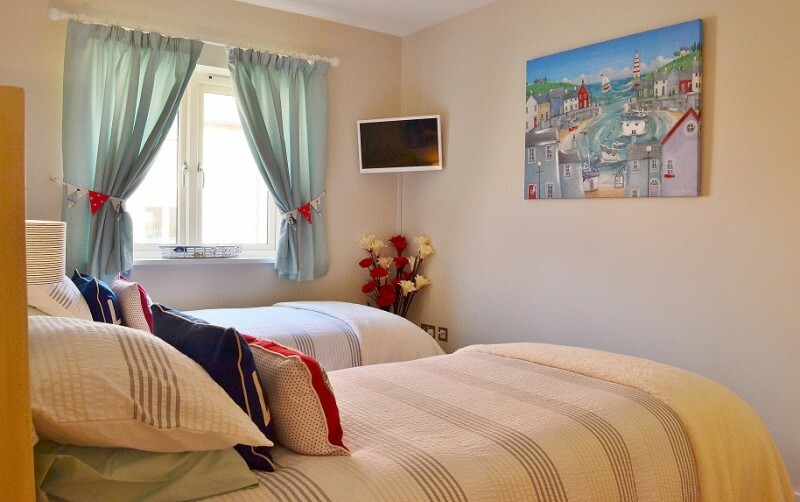 There are two bedrooms and a fantastic bathroom on the ground floor the king-sized bedroom is a really good sized with plenty of built in storage and the twin bedroom has been decorated with a charming coastal theme. 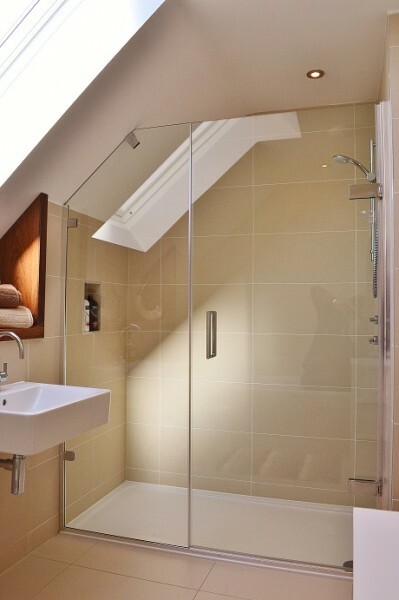 The stylish family bathroom has a large tub with a shower above it. 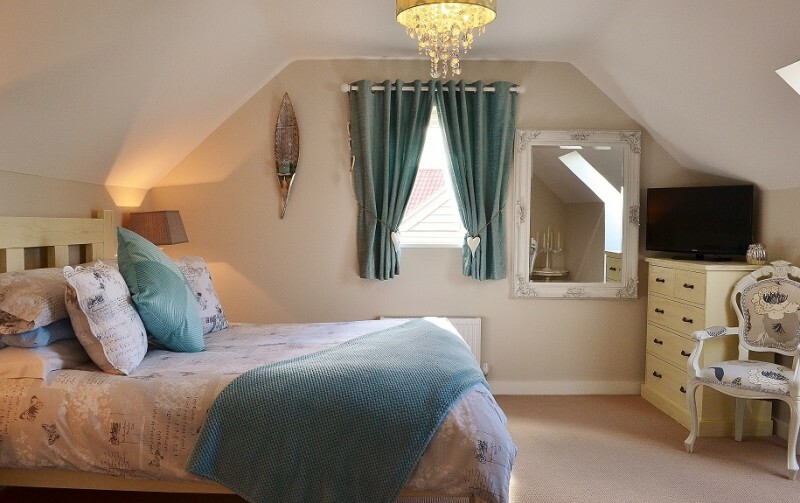 Upstairs are another two good sized bedrooms with king size beds. 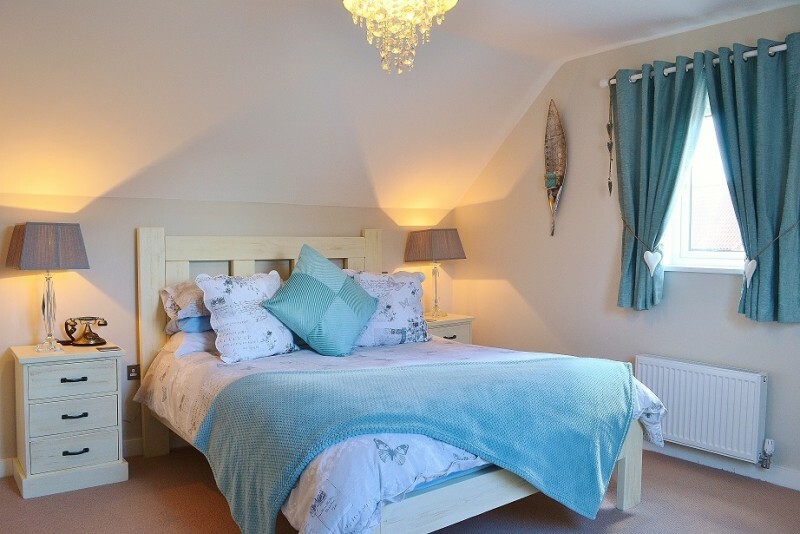 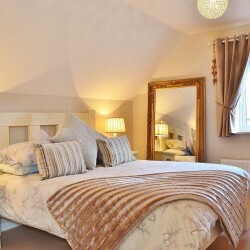 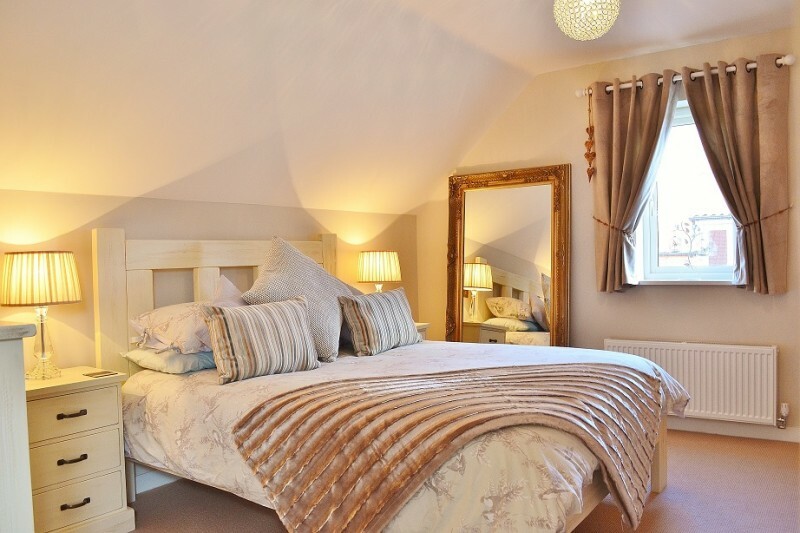 The master bedroom is huge and has a dressing table a views on to the Blakeney Downs. 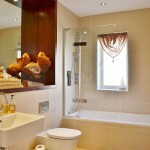 The first floor bathroom has a large tub and separate walk in shower. 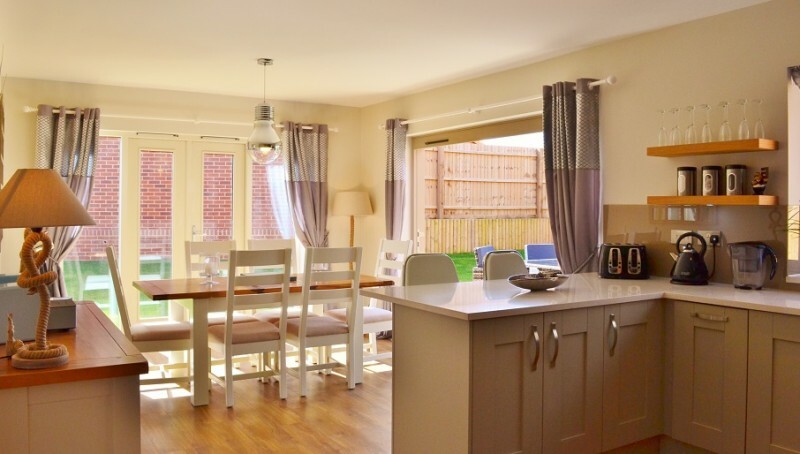 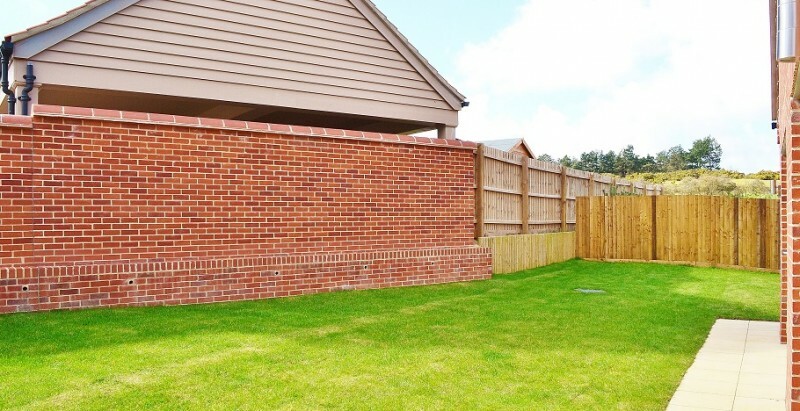 This lovely family holiday home has private parking spaces for two cars in an open fronted garage and to the rear of the property there is a lovely sunny, fully enclosed garden that affords a great deal of privacy. 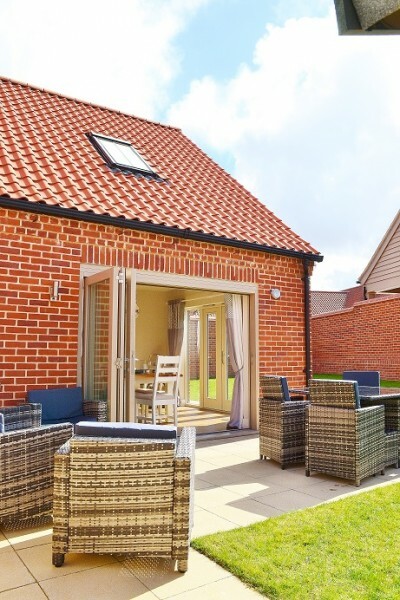 The rattan garden furniture set is a lovely feature and when sitting with the bi-folding doors open on a warm sunny day the patio area really become an extension of the house itself. 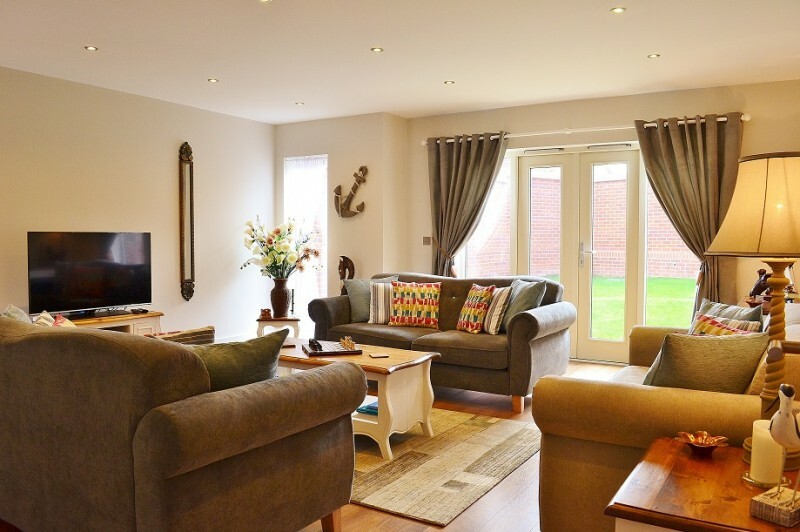 We recommend early booking especially for high and peak periods on this fabulous family sized property. 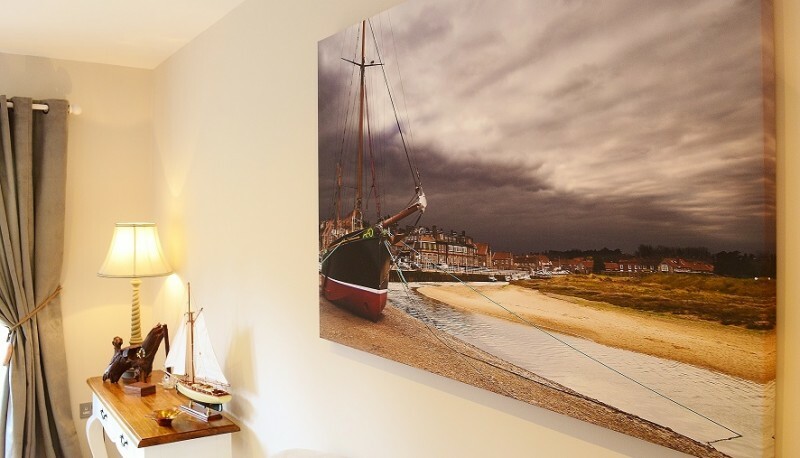 *As with all Blakeney Cottage Company properties Avocet house provides free WIFI for guests.